Can sharing a meal with a total stranger change the world? To Penny Elsley it can. With her non-profit organisation joiningthedots, Penny started The Welcome Dinner Project, a wonderful initiative that gives newly arrived Australians a platform to connect with their communities and overcome isolation through shared potluck meals. 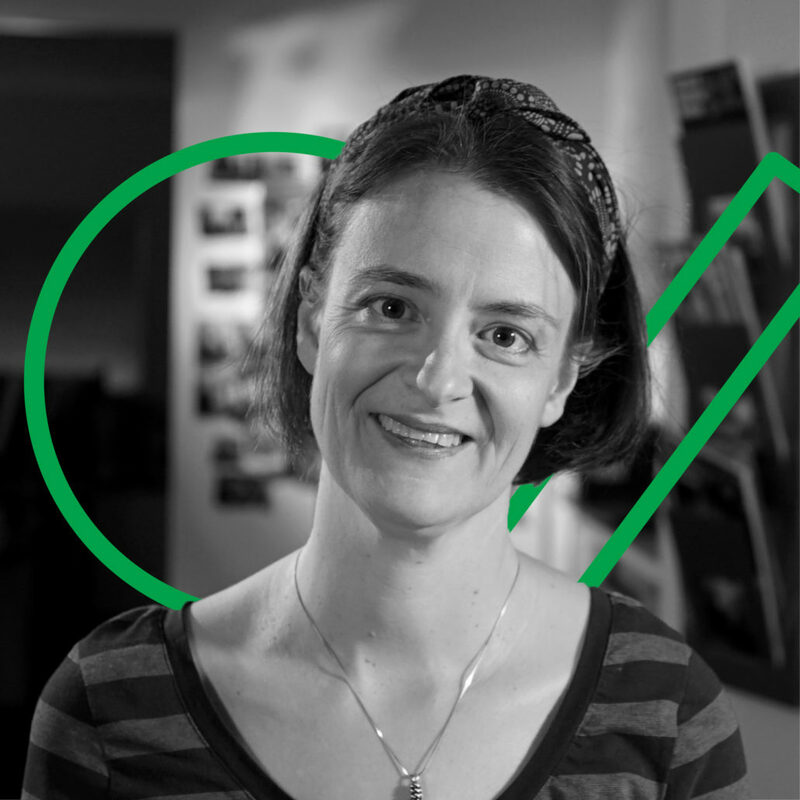 Join us at TEDxCanberra2018 – Divergence to learn more about how Penny’s work has inspired a social movement that turns strangers into friends over the dinner table. © Copyright 2019 TEDxCanberra. This independent TEDx event is operated under licence from TED.